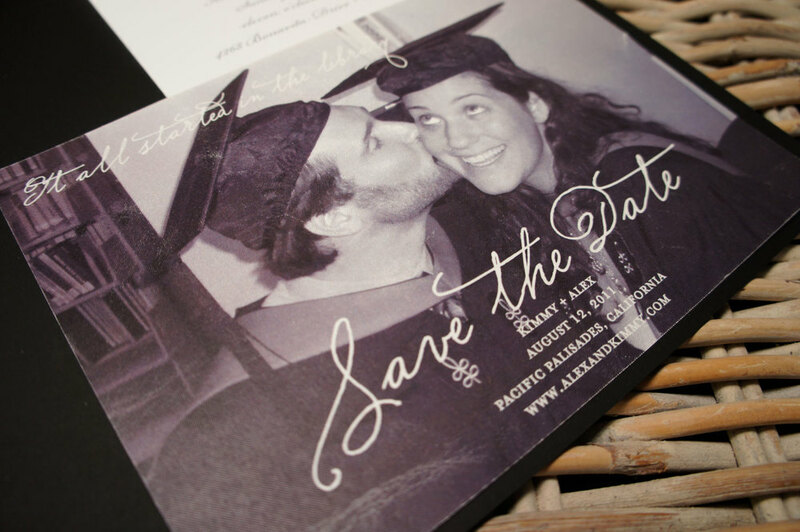 Your wedding invitation is the most important one you'll ever send. It's an extension of you, of the married couple you're becoming… it's the announcement of your union and an expression of your wish to share your joy with family and friends. 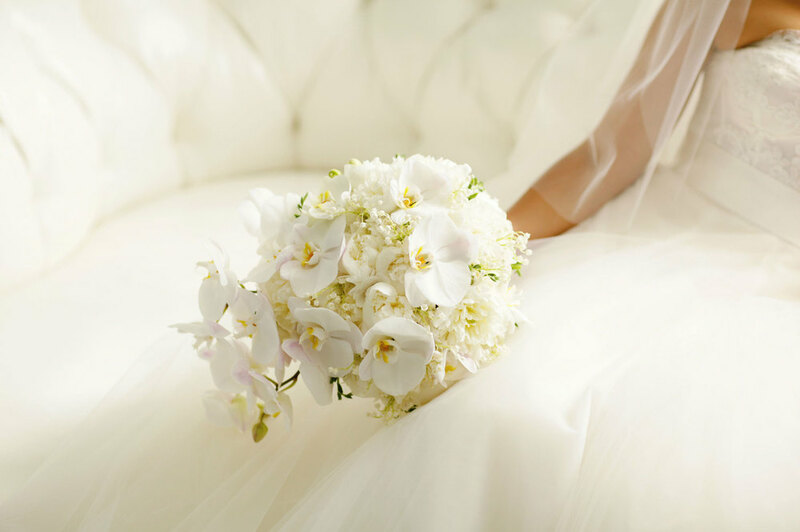 We live for the chance to help each bride's wedding dream come true. 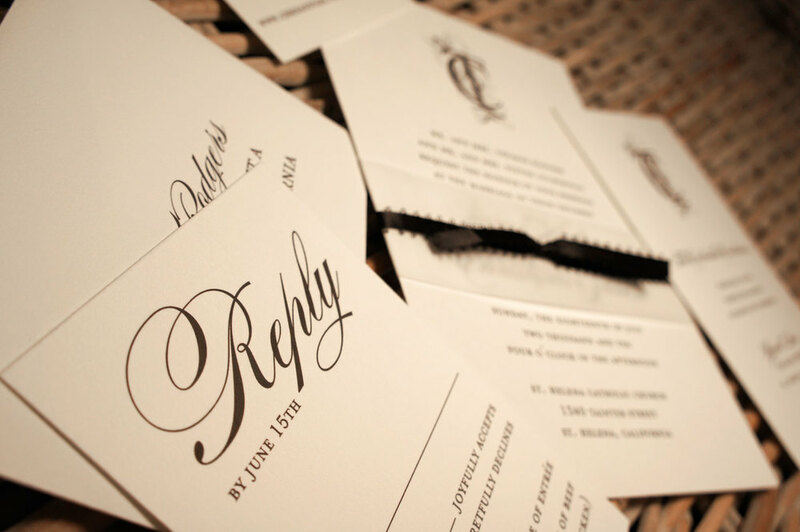 Call us to make an appointment and we'll sit together to work out all your wedding needs. 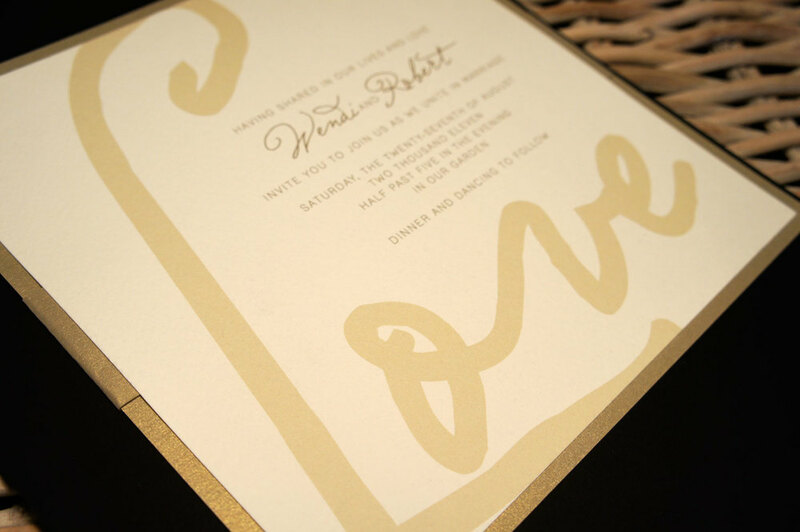 From engagement parties to showers to rehearsal dinners and The Big Day itself, from napkins and place cards to signage and programs… we do it all. Our goal is to make you happy. Come see us! 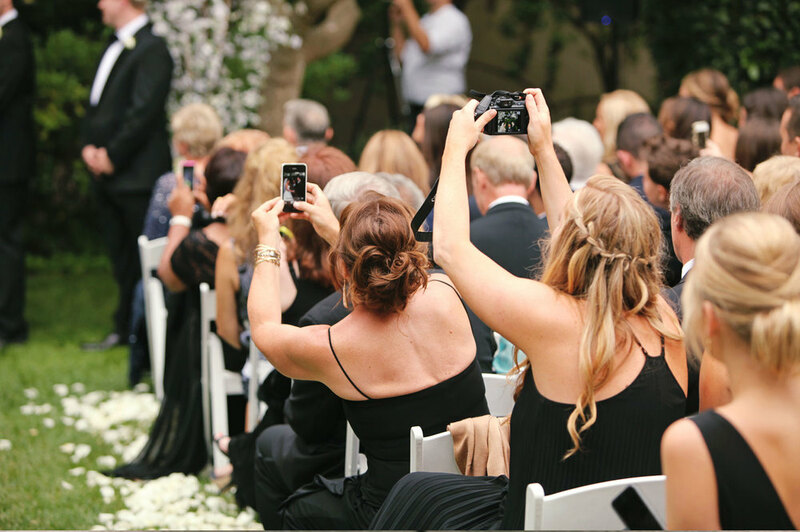 Please click here to read about some of our favorite weddings. Please click on a category below to learn more.